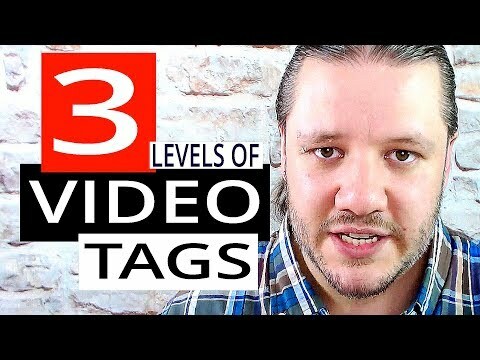 Video SEO basics are based on 3 core areas. 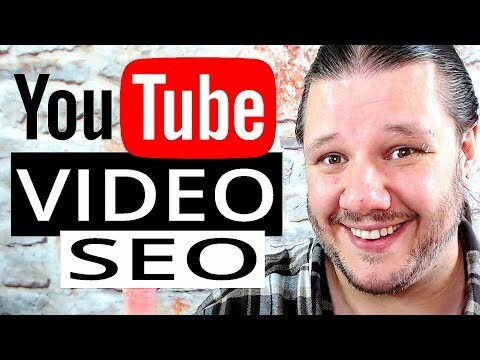 VIDEO TITLE – Using Video SEO you need to make sure your title includes the keyword(s) you are looking to rank for. For example this video I have optimised for “Video SEO” and so the keywords are at the front of the video title. VIDEO DESCRIPTION – In Video SEO the description can be one of the most powerful part to help your video rank higher. You are allowed up to 5000 characters in a YouTube Video SEO description. This is very important metadata that YouTube indexes to help understand what the video is about. Make sure to use the keyword you are wishing to rank for as well as relevant and related keywords. This helps YouTube and Google decide how you should rank and what your video is about.